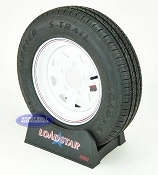 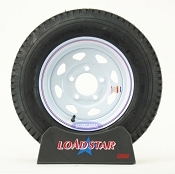 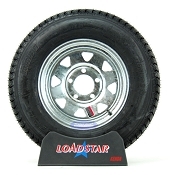 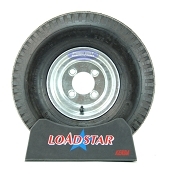 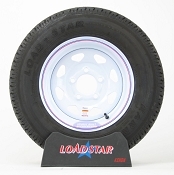 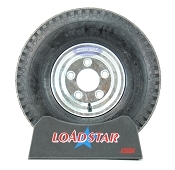 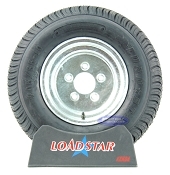 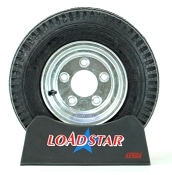 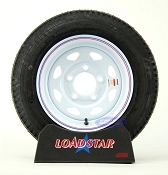 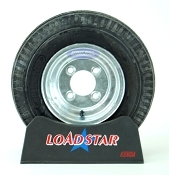 Loadstar Trailer Tires feature a Worry - Free Manufacturers warranty with every tire. These tires are ideal for Boat Trailers, Utility Trailers, Cargo Trailers, Tow Behind Campers, and so much more. 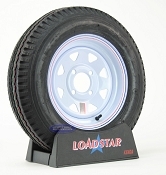 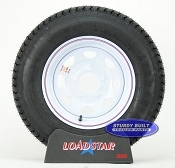 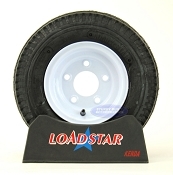 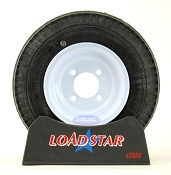 Kenda Loadstars Mounted and ready to go High Speed Rated Trailer Tire and Wheel Assemblies feature rugged and innovative tread development for lasting performance and reliability. 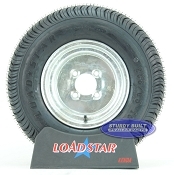 Below we have a huge selection of both Bias Ply and Radial Trailer Tire and Wheel assemblies. Each of these assemblies comes mounted and aired up! 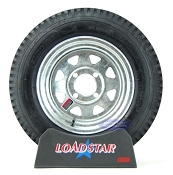 We have trailer tire and wheel combos for all sizes and capacities of trailers, and for all types of towing requirements. Each of these Trailer tires is available with different trailer wheel options, allowing you to get either an exact replacement, or an upgrade for your trailer.